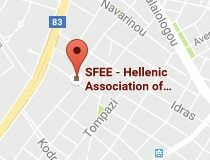 Athens, 30 June 2017 – SFEE is strongly against and rejects in principle the new method for calculating the claw-back, as it is an unfair measure that “penalises” growth, hampers entrepreneurship and delivers no fiscal gains; its member companies reserve the right to exercise any legal right in this regard. This is just another measure which, on top of the unified rebate and the 25% surcharge for new medicines, comes all of the sudden in the middle of the business year with a retroactive effect and reallocates burdens among companies under the disguise of “the principle of fairness”. If the Ministry of Health really wants transparency and a fairer allocation of the claw-back, it should: (a) calculate it based on the manufacturer selling prices, which reflect the companies’ actual earnings (SFEE has long called for the calculation of the claw-back on the basis of the producer price instead of charging companies for the earnings of the rest of the supply chain; (b) put a cap on the claw-back and commit to reduce it by 30% for 2017, as envisaged in the MoU; and (c) provide regular information about all expenditure components and disclose the detailed expenditure data underlying the calculation of the claw-back, as we have repeatedly requested both orally and in writing. SFEE is very dissatisfied and deeply concerned about the storm of across-the-board measures being legislated by the Ministry of Health, which come one after the other to impose more and more tax obligations without any predictability or transparency. The pharmaceutical policy implemented so far and the indicative figures for the first five months of 2017 raise serious concerns about developments in the course of the year, as companies’ liabilities will exceed €1 billion (! 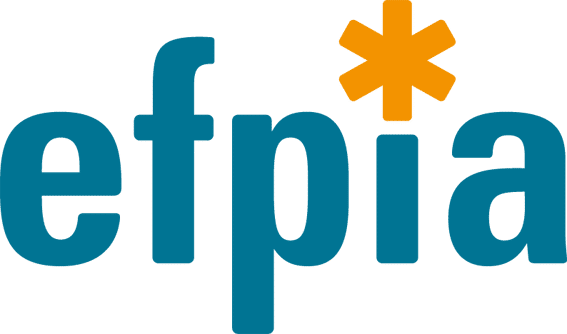 ), the highest in Europe in percentage terms, while at the same time the impact will be devastating for Greek patients, for the employees of pharmaceutical companies, but also for the viability of SFEE member companies.